Modern businesses have data at their core, and this data is changing continuously. How can we harness this torrent of continuously changing data in real time? The answer is stream processing, and one system that has become a core hub for streaming data is Apache Kafka. 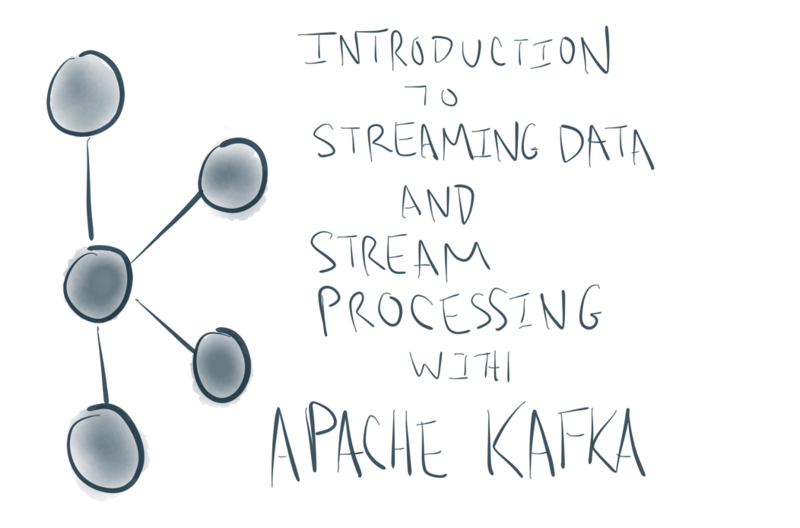 This presentation will give a brief introduction to Apache Kafka and describe its usage as a platform for streaming data. It will explain how Kafka serves as a foundation for both streaming data pipelines and applications that consume and process real-time data streams. It will introduce some of the newer components of Kafka that help make this possible, including Kafka Connect, a framework for capturing continuous data streams, and Kafka Streams, a lightweight stream processing library. This is talk 1 out of 6 from the Kafka Talk Series. This recorded on September 27, 2016.